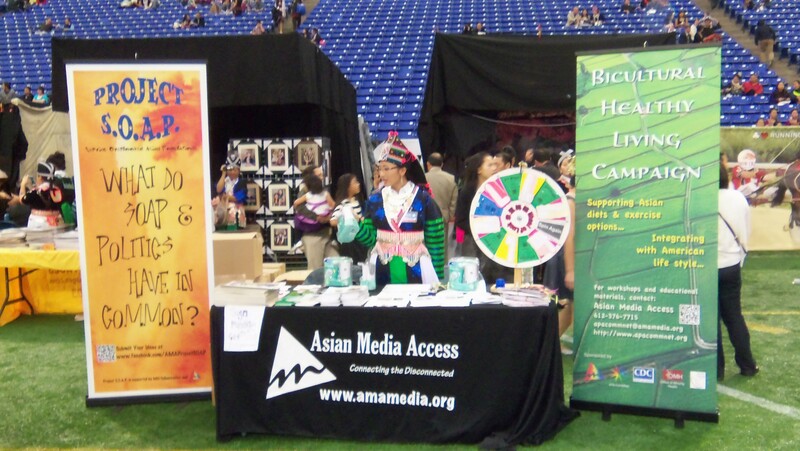 In response to the increasing disparity in health outcomes within the Asian American and Pacific Islander (AAPI) community in Minnesota, especially among the newly arrived Asian immigrants and refugees, the bicultural healthy living concept was conceived. 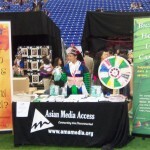 This concept emerged from work initiated by the Asian Pacific American Community Network (APA ComMNet), a collaborative group led by Asian Media Access (AMA). In 2010, AMA and APA ComMNet received a prestigious grant from the Center for Disease Control and Prevention (CDC) to participate in the REACH CORE program (Racial and EthnicApproaches to Community Health, Communities Organized to Respond and Evaluate) that seeks to eliminate racial and ethnic health disparities in the U.S.
As a member of the National REACH Coalition, AMA and APA ComMNet conducted outreach and engagement with Minnesota’s eight largest AAPI communities and collected qualitative and quantitative data to understand the systematic, environmental, cultural and social factors influencing the health of AAPIs in the state. Guided by the MAPP process (Mobilizing for Action through Planning and Partnership), AMA and APA ComMNet found that by moving beyond the aggregated data used for AAPI communities, various cultural, historical, institutional and societal factors emerged deeply impacting the overall health of AAPIs in the state. Along with its partners, AMA and APA ComMNet have devised a strategy that will allow the Asian/Pacific Islander culture as well as the American culture of AAPIs to co-exist with the ability to use one or both cultural protective factors when needed. The bicultural healthy lifestyle promotes a balanced approach to living a healthy and full life.